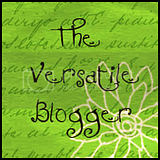 I have been awarded The Versatile Blogger Award by The Steady Hand!! Thank you SO much!! Tell your readers seven (7) things about you. 7. I have another blog, Coupons, Crafts and Causes that I started earlier this year. a new follow from a fellow Hoosier: basilmomma! Whoot! 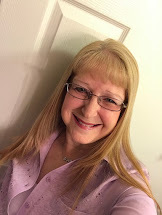 I am your 200th follower from the Buzz By Sunday blog hop! :P Would love it if you'd swing by my blog when you get a chance! I'm your newest follower! I hope you'll stop by my own blog! Congrats on your upcoming grandbaby. Congrats on your anniversary! Wow!